When it comes to accounting services and tax preparation, at Blissman & Co., we understand that Chiropractors and Churches are a world apart. That may sound like a simple statement, but many services have little experience beyond cranking out the most common answers and "one-size-fits-all" solutions. We're different. 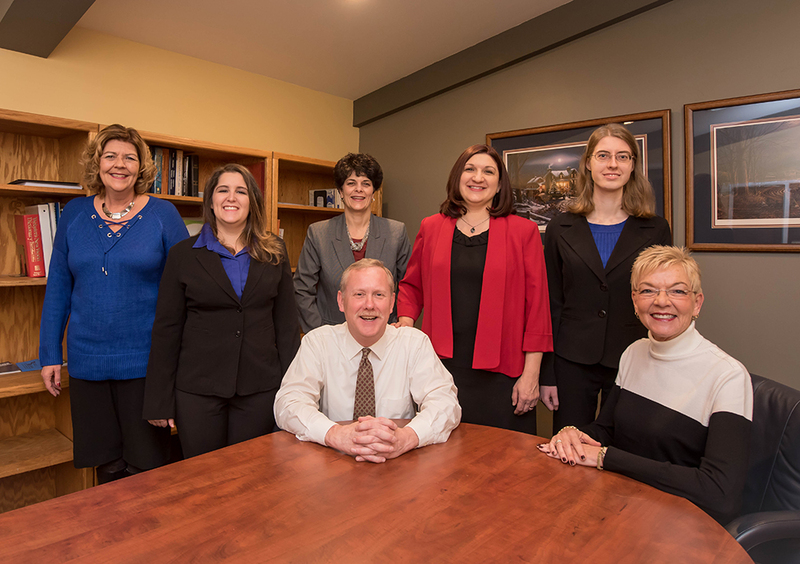 We know all tax situations are not the same, and we have direct, in-depth experience working in the Greensburg, Westmoreland County, and Pittsburgh area for almost 20 years. For a local CPA firm experienced in your industry, contact Mike Blissman, CPA & Co., LLC today! At Blissman & Co., we have a special talent with helping new entrepreneurs start their businesses on the right foot. We can take care of everything from QuickBooks setup and training to paying your bills, quarterly tax filings, payroll, and tax advice and education. Anyone can put numbers on paper, but there's more to exceptional accounting than filing tax forms. At Blissman & Co., we Advise and Educate, keeping focused on the goal of helping your business succeed. Want to learn more? Contact Mike Blissman, CPA & Co., LLC today! How much do you need us to do? How much would you like to learn? Those are our questions to you at Blissman & Co. We can be your outsourced accounting and tax preparation service, providing tailor-made services that are effective and affordable for your company. Learn more on our Outsourced Accounting page. Mike Blissman, CPA & Co., LLC provides accounting services for Greensburg, PA, Westmoreland County, and the Greater Pittsburgh region, including but not limited to the following communities: Delmont, Export, Irwin, Jeannette, Manor, Murrysville, North Huntingdon, Latrobe, South Greensburg, and Youngwood. We also serve clients from Windber to Uniontown and even out-of-state.